This week we cut deep with renaissance man of sorts, Wesley Keeley. Wes has made a career as a media professional making stops in broadcast studios, arenas and just about everywhere in between, including your front lawn. 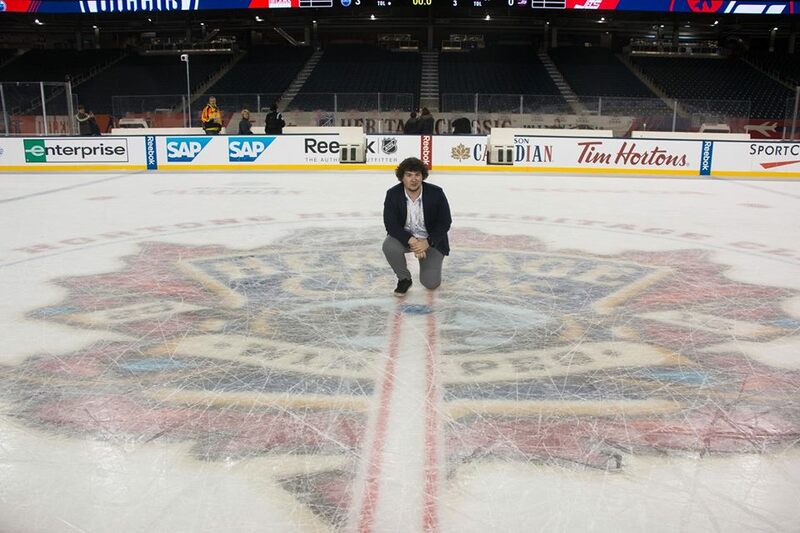 He talks about getting your foot in the door, and what it’s like being a young professional trying to establish himself in the Winnipeg media scene. I think you you should have a bring your parent day.We had a bring your kid to work day. (I may have the podcast voice your looking for. )I do have a face for radio.